Established in 1990 A-Z Rider Training is the oldest established motorcycle riding school in the Medway region. 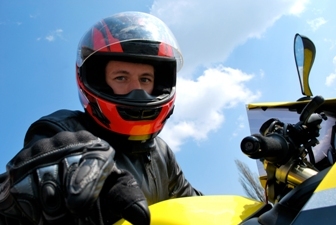 We offer Full Motorcycle Licence courses from our main centre in Gillingham covering categories A, A1, A2 and AM. If you would like to find out more about Full Motorcycle Licence training in general or you are considering taking a Full Motorcycle Licence course with A-Z Rider Training then please click on Full Motorcycle Licence Training Medway. Alternatively you can click on the link below to get more information as well as news of any special offers.